The Number 1 System for Recovering from Toxic Relationships Narcissistic abuse is experiencing epidemic proportions worldwide. This book is for everyone, as many people would have suffered some form of narcissistic abuse at some time or know someone that has. A narcissist is someone with an extreme sense of entitlement, blames you for their problems, is manipulative and has no empathy. Narcissistic abuse may be mental, physical, financial, spiritual or sexual. If you have been through an abusive relationship with someone who has Narcissistic Personality Disorder, you will know that no one understands what you are going through unless they have personally experienced it. Melanie Tonia Evans was physically, psychologically and financially abused by her former husband for over five years – he even lied about his cancer condition to glean sympathy and attention. 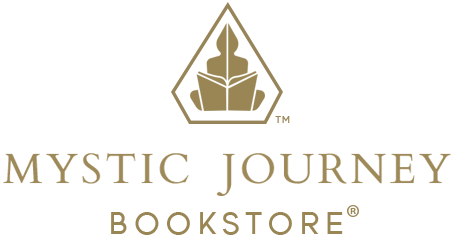 At her lowest point, she had an epiphany that signified the birth of the Quanta Freedom Healing Technique which is the cornerstone of this book. In You Can Thrive After Narcissistic Abuse you will learn how to: recognize if you are in a narcissistic relationship, remove yourself from the narcissist's ability to affect or abuse you and identify the subconscious program, which hooked you in to begin with so you can heal and go on to thrive not just survive. This revolutionary program is designed to heal you from the inside out, its effectiveness has been proven by thousands of people worldwide. Filled with inspirational case studies, insights and inner child work, Evans teaches us that often those that attract narcissists are people pleasers who subjugate their own needs. The Thriver technique asserts that whatever happened in the past was for a reason and if you can find out and heal that reason, then not only will this situation never happen to you again; your life will heal and evolve. 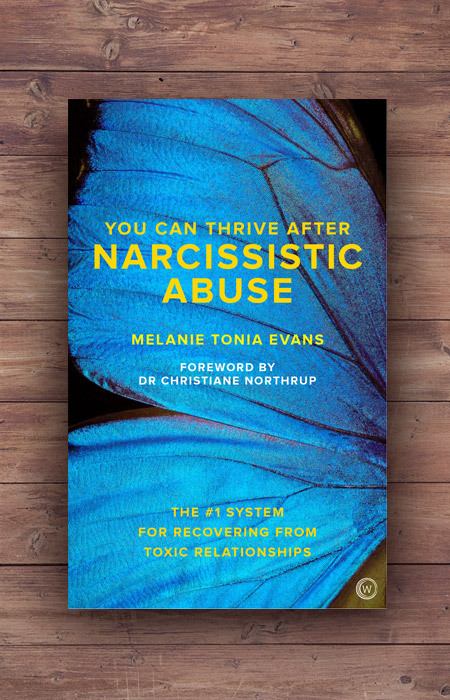 Part One of the book explores the nature of narcissistic abuse, what it is and its effect on us and our relationships. Part Two sets out the ten steps that help us connect with our inner trauma and heal from it and Part Three looks at the lessons that can be garnered from narcissistic abuse and the way forward – both for ourselves and for future generations. If you have suffered from a traumatic relationship with anyone: a parent, spouse, lover, friend, boss or even your own child – this book is for you, regardless of whether you are trapped in an abusive dynamic right now or still struggling to heal from what happened decades ago.